i haven't meant to stay away so long! i have so much to update...tonight i figured i had better set to it before i just abandoned this tiny corner altogether, so let's rewind! one reason i have been vacant from this little spot is that dear little ava, who i mentioned before here, passed away ten days ago. it was somewhat shocking and surprising to everyone even though many guessed the outcome would not be good. perspective comes as you watch journeys end and ava's story jolted me into a place where i needed to go... a place of evaluating what i am here for and what should be occupying my days and hours and minutes... it is still a work in progress...this figuring out if this shop is right for us as a family right now. i desperately want to hear the Lord say "yes, go for it! pour yourself into something that you love!" but i am not sure i hear His whispers saying that. yet. so for now, i am charging ahead, but with a contemplative spirit. babies are only babies for a season. sewing machines? well i am pretty sure they age quite well and don't change and grow nightly as my littles seem to do. please take the time to read ava's mama's words today--her thought-provoking perspective is riveting...but grab your tissues first and get ready to hear an amazingly courageous mommy share how her baby's short life and its sudden ending are impacting the world! i participated in my first art fair. it was great fun (okay, i can't honestly say that all those long hours were truly fun as i burned the midnight oil for two weeks straight behind my trusty machines) to prepare and very fun to sit back the night before the sale, having firmly decided i was not going to sew one more thing, and take a look at all that the prior weeks had produced. i really couldn't and still can't believe that the next morning 48 chickadee chickadee pieces were on display at the art fair! and on display they were--my brother-in-law joel made the most fabulous set for the shop booth out of branches and twigs he found in my parents' backyard! my twin sister allie added some adorable upcycled dresses (lil blue boo style) to our collection and my mom contributed as well by handcrafting lots and lots of lovely little girls' beaded bracelets! so it was a family affair...and all ten of us pitched in on that crisp fall saturday morning! the art fair was held in conjunction with my niece's preschool's fall festival...and while there were tons of cuties in costumes running around, a shiny firetruck and an awesome choo-choo train to board and ride...not many of the mommies or daddies came to shop... so...it was kind of not that encouraging of a way to break into the art fair scene. i do want to give it a whirl again, because it was fun to meet the other vendors and talk to passersby about cheerful clothing for kids! and in the week that has passed since the sale, i wish i could say that i recuperated and rested, but who am i kidding? there is no rest for the weary (errr...small (more like teeny tiny!) business owners!). 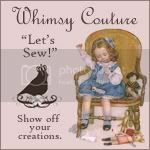 i have managed to remain diligent in updating the facebook page with orders as they shipped out, so you can take a glance back through the posts there to get an idea for what chickadee chickadee customers have been ordering of late--basically lots of rompers and lots of ruffles! i will show you the holiday line i have been working on...and i am glad to say it is almost finished! i have one more skirt to finish tonight that will join and coordinate nicely with the merry and bright polka dot twirly skirt and then i have a few hanukkah pieces sketched in my mind that i aim to finish by thursday! so here it is--colorful, fun, festive! i thought of my own two girlies and how i like for them to coordinate but not be too matchy matchy...all of the pieces go seamlessly together and would be ideal for family pictures and party-going as a group! 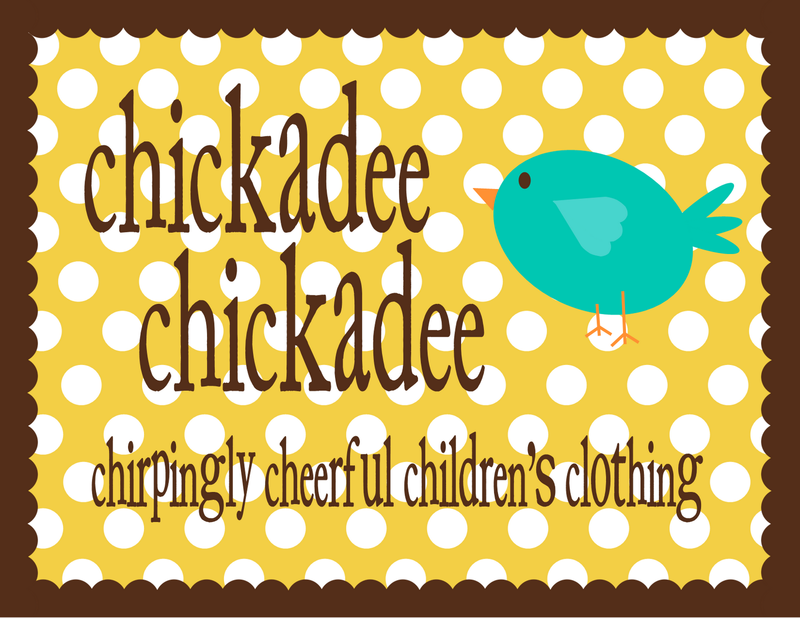 ~and one more exciting update...chickadee chickadee is going global...well, not really, but i sent my first overseas order off today! these rompers are heading to australia--i still can't fathom a place where summer weather begins in november! nonetheless, these amy butler lotus and heather bailey nicey jane themed rompers will be ideal for climates just now experiencing heat waves! (and this, my friends, well, i thought you might enjoy a behind-the-scenes look at my film set! haha! me, my dinky point and shot camera and my living room ottoman...and of course a greedy, grabby eleven-month old that we'll just go ahead and dub sweet pea!) some day... some day i will actually hold in my hands a nikon serious stuff camera and someday i just might be able to take more quality photos of my wares! we're working on her craftiness! and this one...can you tell she is crazy??? and shamefully (i hang my head), i did absolutely nothing to create their costumes this year...i simply dressed the girls in these old navy numbers i scored last year for $1.24 each and walked out the door. next year, i will resume my halloween homemade costume sewing streak. but this year i was totally content to let a mega chain so all the work!